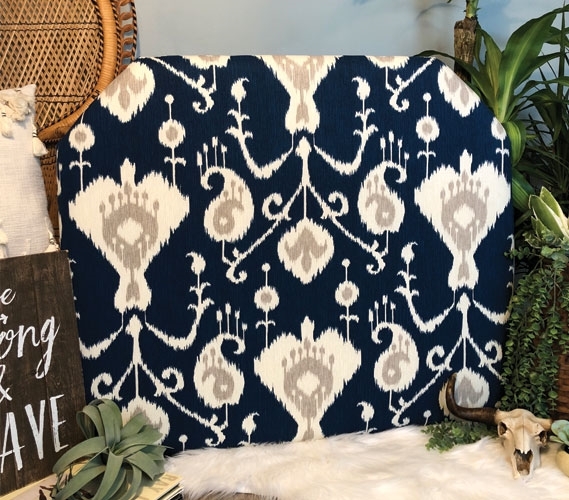 The Magnolia Navy College Headboard is a pretty piece of dorm decor that will give your college dorm room a hint of elegance. This navy dorm headboard features a gray and white design that will beautify your Twin XL bedding. The white and gray pattern creates a majestic looking flower design that will be the center of your college decor. 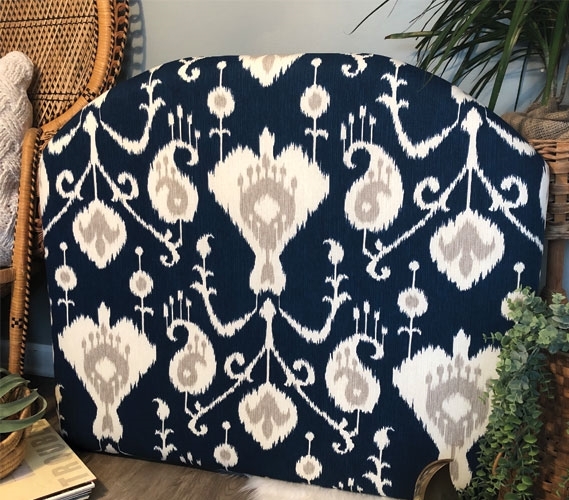 With such a beautiful look, this navy dorm headboard is a great addition to your extra long Twin bed! 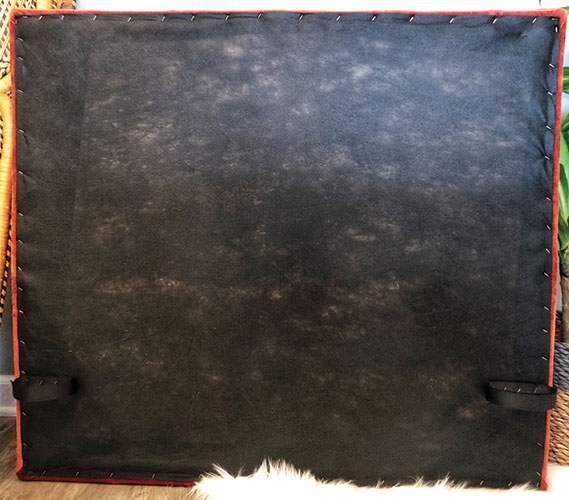 College headboards can be easily added to your Twin XL bed to increase the style of your extra long bedding and your dorm decor. 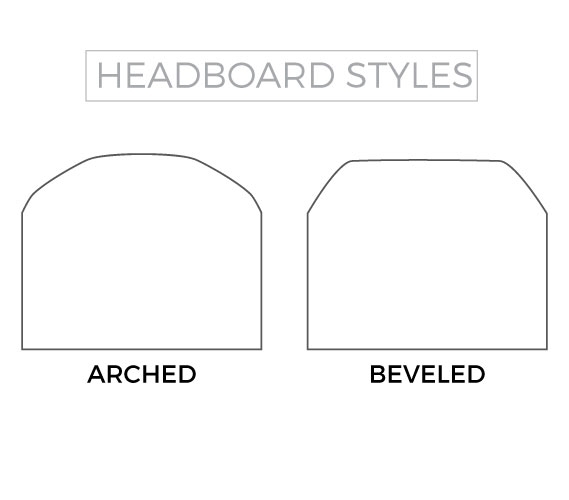 The Magnolia Navy College Headboard comes complete with velcro straps, so you can secure it to your Twin XL headboard. 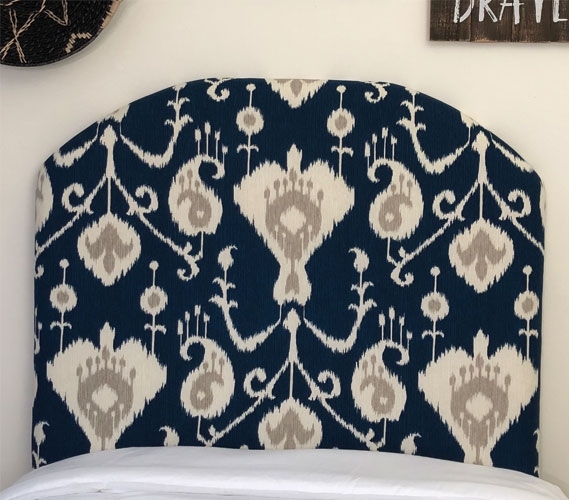 This unique headboard can also be wedged between your Twin XL mattress and college bed frame. 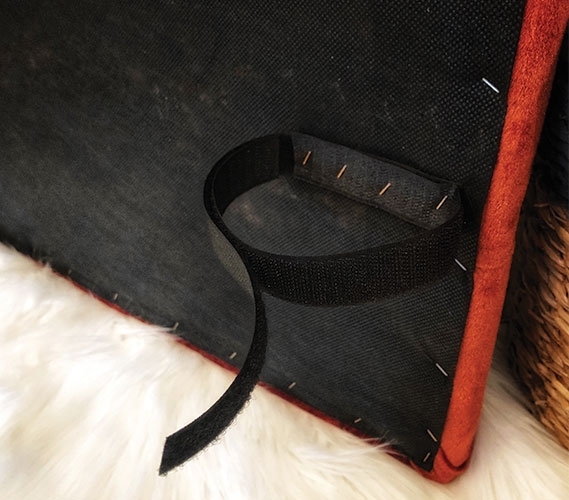 Adding this navy dorm decor item to your dorm room will do more than enhance its appearance. 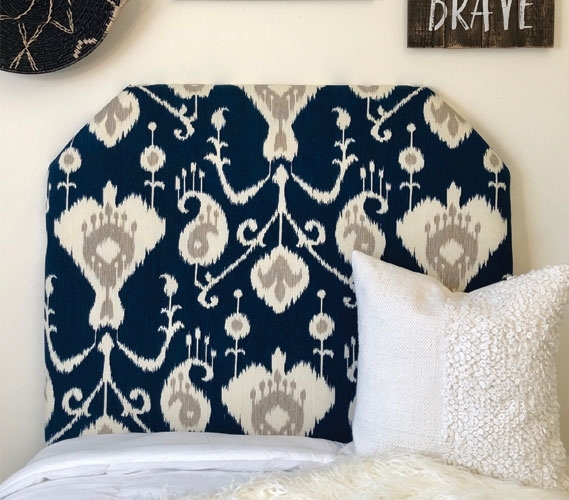 College headboards can also be a comfortable place to prop yourself against when hanging around your college dorm room.